The turkey may pretend to be the star of the show, but everyone knows that the sides are the real draw to the Thanksgiving table. 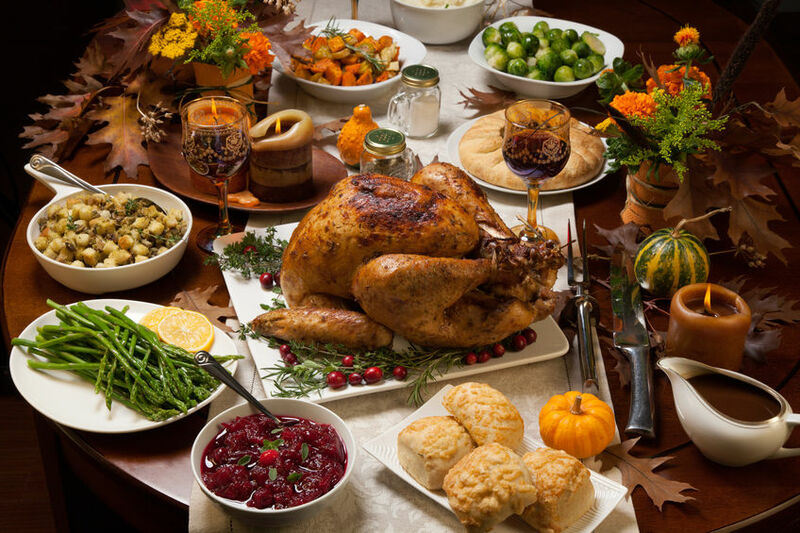 However, many traditional Thanksgiving side dishes tend to be loaded with sugar, calories and processed ingredients. Read on for three healthy alternatives to classic Thanksgiving sides that are just as delicious as their predecessors sans their fat-packing downsides. A classic sweet potato casserole puts an emphasis on the word sweet, topping the potatoes with ingredients like brown sugar and marshmallows that can send your blood sugar levels soaring. Instead, let the natural sweetness of the sweet potatoes shine through by cutting them into wedges and roasting them with warm fall spices like cinnamon and nutmeg. 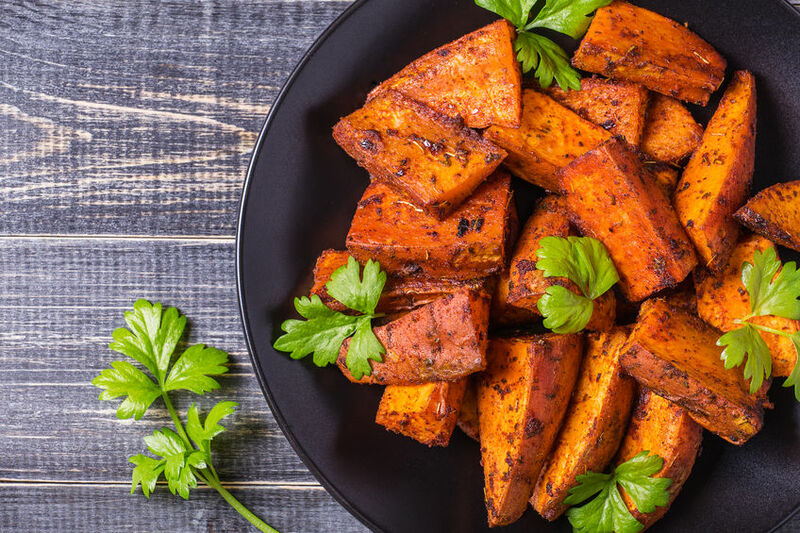 You’ll reap the anti-inflammatory perks of the sweet potatoes and spices without having to worry about blood sugar spikes. Heat oven to 450°F. Line a rimmed baking sheet with parchment paper. In a bowl, toss the sweet potato wedges with the olive oil, cinnamon, nutmeg, salt and pepper until well coated. Spread in a single layer on the baking sheet. Roast for 30 to 35 minutes, turning once, until browned and crispy on the edges. Serve warm. 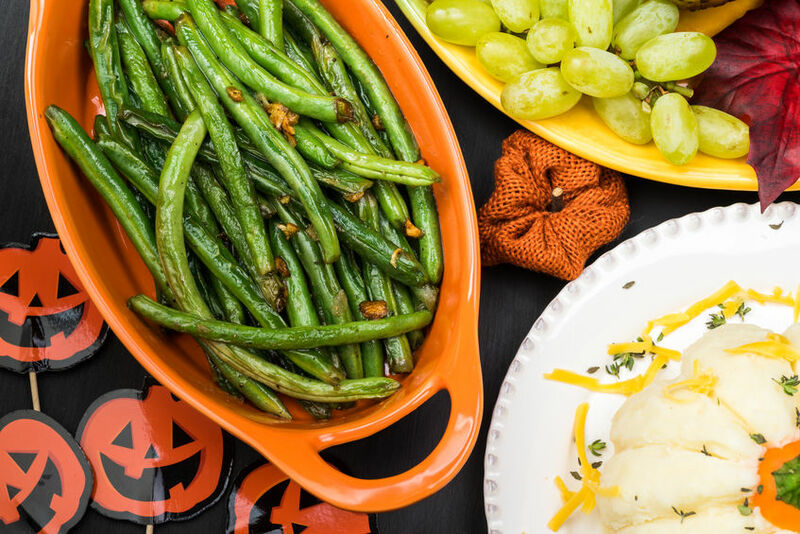 Fresh green beans boast a slightly sweet, earthy flavor and a heavenly snap when cooked just right. But when they’re poured into a casserole dish with a can of mushroom soup, they lose all their just-picked goodness. The fix: Sauté green beans with just a bit of olive oil and simple seasonings that bring out their natural flavors and maintain their health benefits, like increased energy and satiety. Heat olive oil in a large skillet over medium heat. Add green beans, garlic, crushed red pepper flakes, salt and pepper. Cook until green beans are just tender, 5 to 10 minutes. Serve warm. Corn pudding is fluffy, cheesy and satisfying, but it can also leave us feeling uncomfortably stuffed. 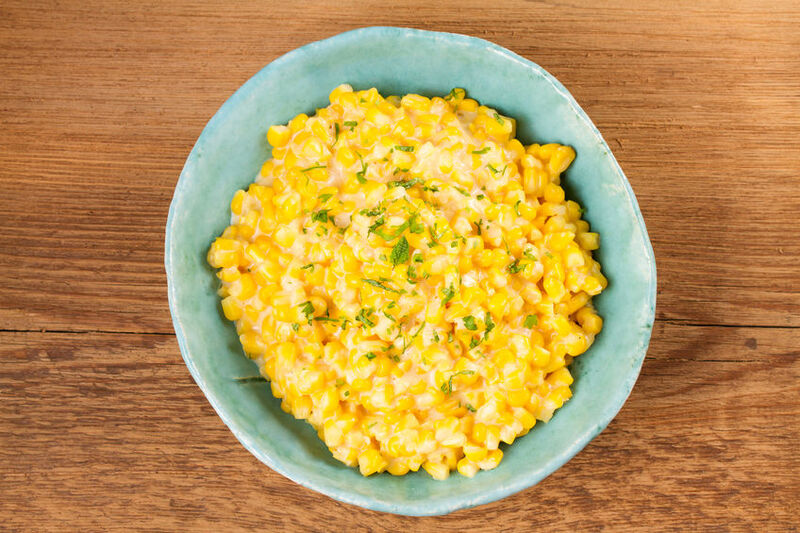 By making creamed corn with just a few all-natural ingredients, you can get that heartwarming indulgence and preserve the corn’s sweetness and chewy bite. That’s because heavy cream contains fat-burning conjugated linoleic acid, so adding just a few tablespoons to this side can actually make it even better for you. Add corn and water to a skillet over medium-high heat. Cover and cook for 10 minutes. Transfer half of corn to a blender and puree until smooth. Return puree to skillet and stir in heavy cream, salt and pepper. Cook over medium until thick and heated through, 5 to 10 minutes. Serve warm. Do you have a favorite healthy Thanksgiving side dish? Share the recipe or a photo on social media and tag Power for Life Fitness and your apartment building!